Five years ago to the day, the National Corvette Museum witnessed tragedy as Mother Nature claimed eight Corvette models for herself. We’re talking about the sinkhole that opened up inside of the museum. 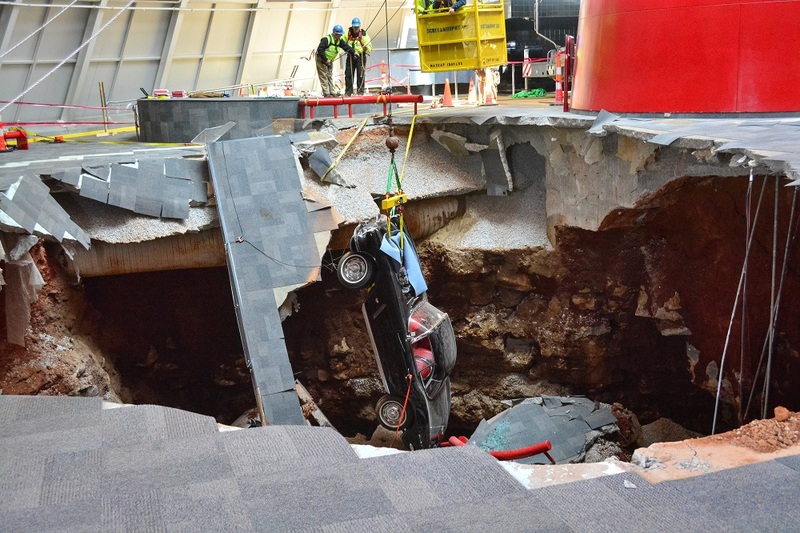 On Feb. 12, 2014, the sinkhole caved the floor inside the Skydome and took precious Corvette models with it, including the one-millionth Corvette ever made. Since then, the would-be disaster became a blessing in disguise for the museum as attendance continued to rise. 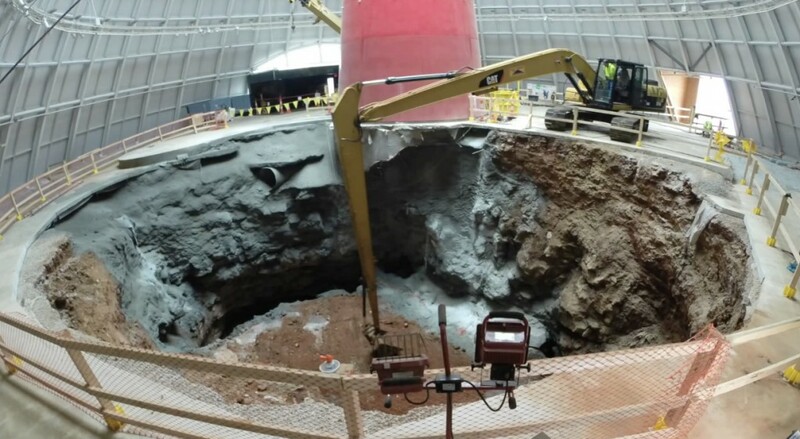 Eventually, after plans to keep the sinkhole were nixed, the museum filled the hole in but opened a new exhibit to underneath the 40 x 30-foot sinkhole. Visitors can explore the underside of the ground and see what the sinkhole looked like 30 feet below the ground, where eight Corvettes once laid. Today, every single Corvette affected by the sinkhole has been returned to the museum for display. The last was a 1962 C2 Corvette that finally finished up repairs this time last year. GM handled repairs for its own vehicles the museum displayed, including a C6 Corvette ZR1. The one-millions Corvette model was the real timepiece GM intended to save, though. Teams worked to recreate the car to a T and even scanned nearly every signature present on the underside of the body of the original panels to preserve its historical significance. The final repair bill to fix the Skydome and fill the sinkhole was a whopping $3.2 million. We’d imagine the museum made its money back quickly as attendance rose 3.5 percent in 2016 alone. Was it I sign of things to come for GM? It was nothing GM or the Corvette museum could of anticipated happening!